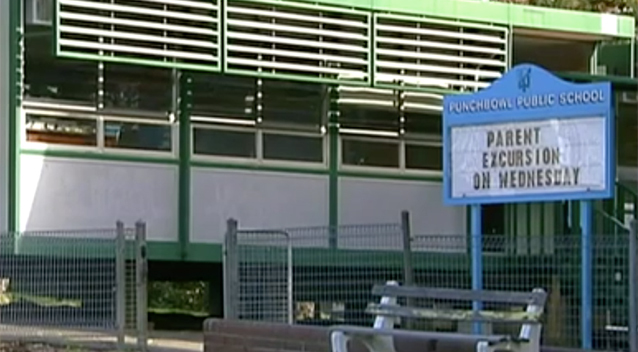 Students as young as in Year 5 are making the threats and pressuring peers into reading the Koran at Punchbowl Public School in Sydney's southwest, the Daily Telegraph has reported. Documents given to the newspaper reportedly reveal that at least three staff members have taken stress leave, received counselling and been paid compensation after bullying from Islamic students. One woman reportedly claimed it all got too much for her and she eventually had to quit her job. She said the final straw was when she received death threats to her family from her year 5 and 6 students, with some saying they would behead her. Prior to that she claimed she made a number of complaints in 2014 about some of the behaviour in her classroom. She said she was abused by students when she stopped them from hanging a Syrian flag in the classroom. The woman also said she was pushed into a corner by several students who then began marching around her chanting the Koran. Many of the students also reportedly spoke of family members fighting in the war in Syria and pupils would walk out mid-way through a lesson to go and pray. The woman also reported an instance of bullying during which students would say to that the child being targeted had "betrayed his religion" by "not going to Muslim scripture". She said in an earlier incident a "group of boys had stood around a girl and called her horrible names like dog". News Corp reports that the woman said her complaints to the NSW Department of Education were simply dismissed. A spokeswoman for the Education Department did not deny that teachers at the school had been given compensation. However, she said the department was not aware of any religious-related violence at the school. “All NSW schools must immediately report all concerns of anti-social and extremist behaviour in NSW schools to a dedicated hotline,” she said to News Corp.
“The Department of Education continues to work closely with law enforcement agencies on such matters. 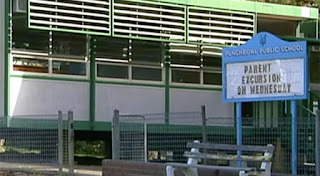 Those students may have since graduated and moved down the road to Punchbowl Boys High. Recently, the principal of that school Chris Griffiths was fired for refusing to allow the department of education to run a counter-extremism program there to target students at risk of radicalisation.